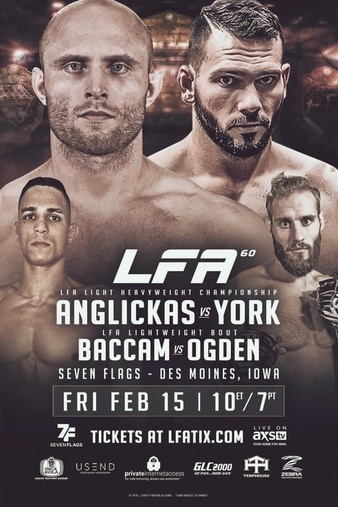 Lithuanian born, Missouri trained, Julius Anglickas faces Clayton York for the vacant LFA Light Heavyweight title in the main event of LFA 60. Anglickas knows this is a big opportunity and plans to make the most of it. 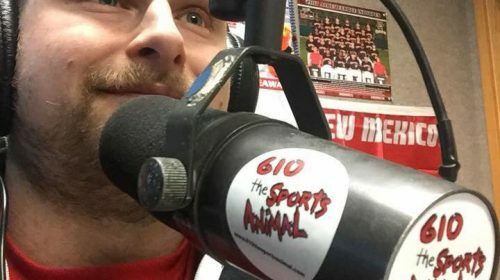 With a undefeated record, Anglickas has converted his family from thinking this was a hobby to seeing his potential in the sport. As for Anglickas’s thoughts on how big of an opportunity this is.